Simple Design for Precision and Control. 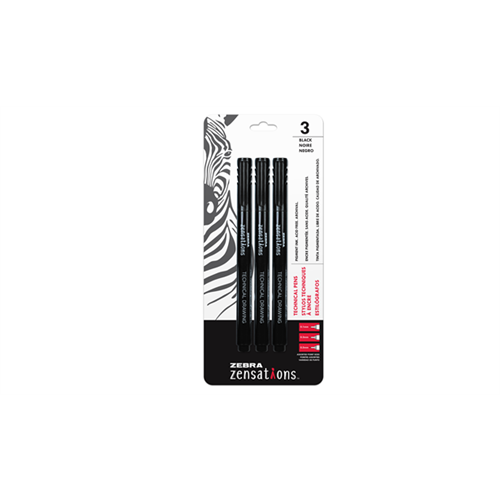 Zebra Technical Pens are an excellent tool for illustrations, sketching or writing. The metal guide pipe provides excellent control when precision is a necessity.